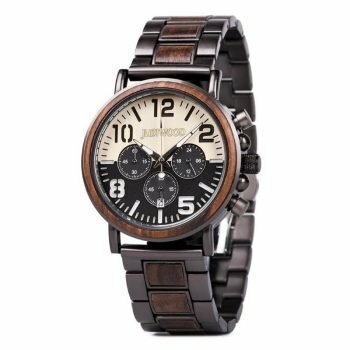 The Valentino Red Men’s Wooden Watch is set in a modern two tone design that speaks depth and seriousness. With its casual classy demeanour this watch is ready to step up to the mark for the formal event. 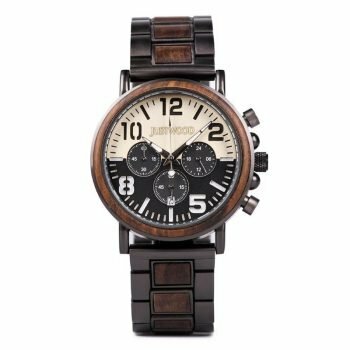 The addition of the red sandalwood, blended with black ebony wood, presents a time keeping piece that sets it a class above the rest.